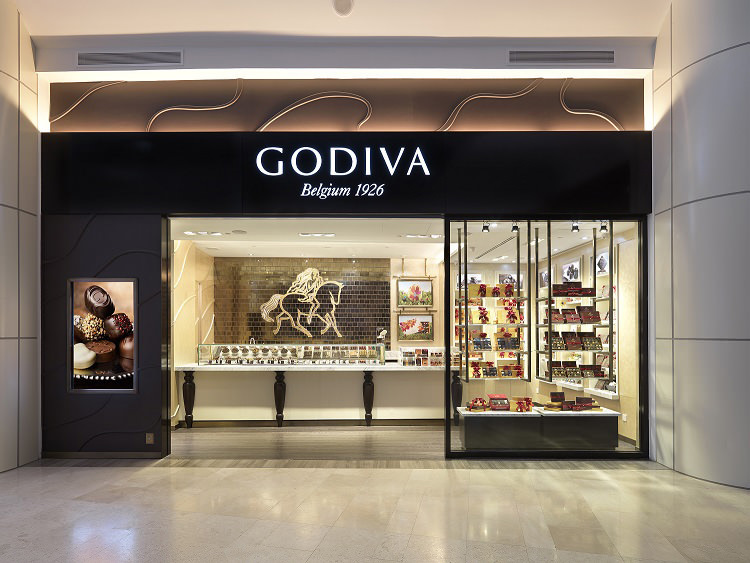 Created in 1926 in Brussels by Pierre Draps and further established by Pierre’s son Joseph Draps, GODIVA Chocolatier has became one of the most prestigious chocolate brands in the world. 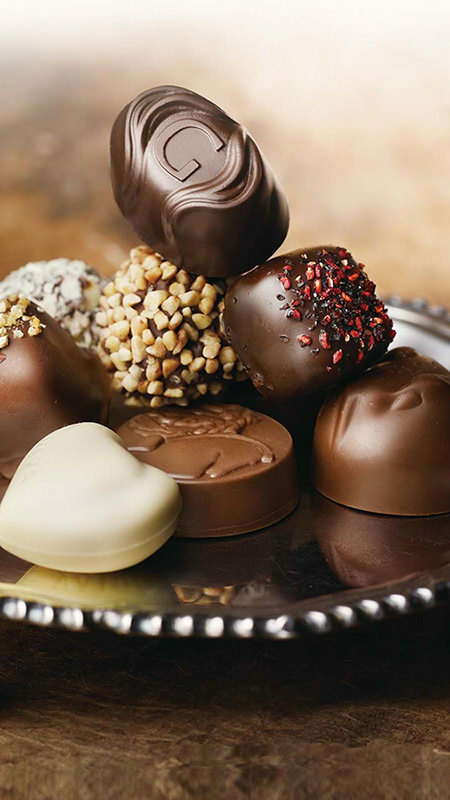 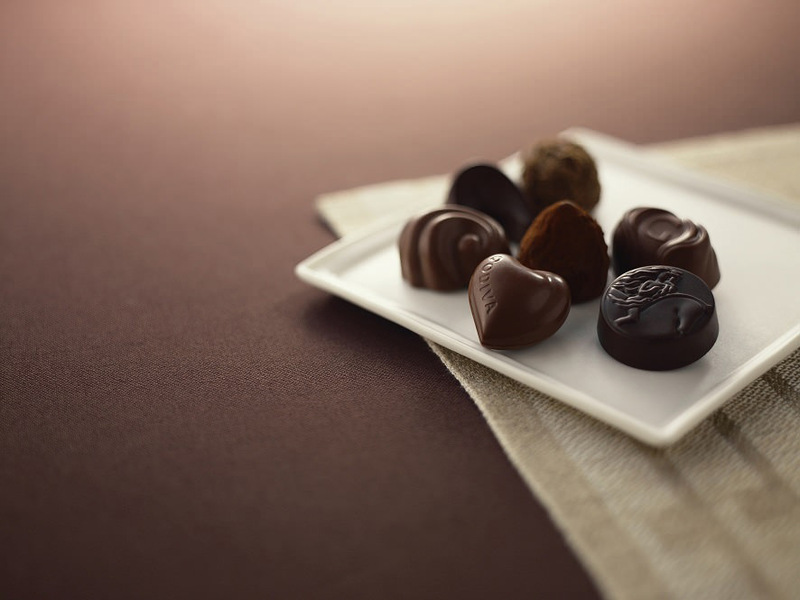 The recipes of the founder and unique chocolate making process remain the secrets of GODIVA quality, leading to GODIVA’s appointment as official supplier to the Royal Court of Belgium. 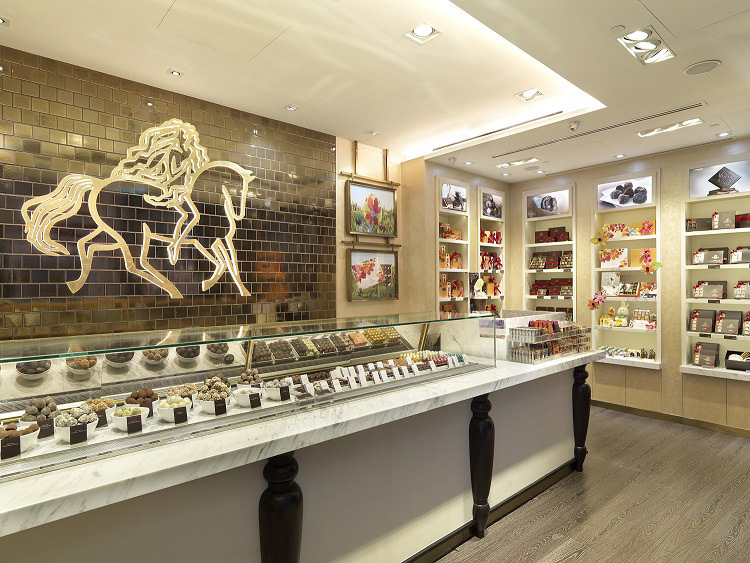 From its legendary chocolates and luxurious truffles, to the chocolate covered biscuits collection, coffees and chocolate drinks, GODIVA Chocolatier is dedicated to over 86 years of excellence and innovation in the Belgian chocolate making tradition. 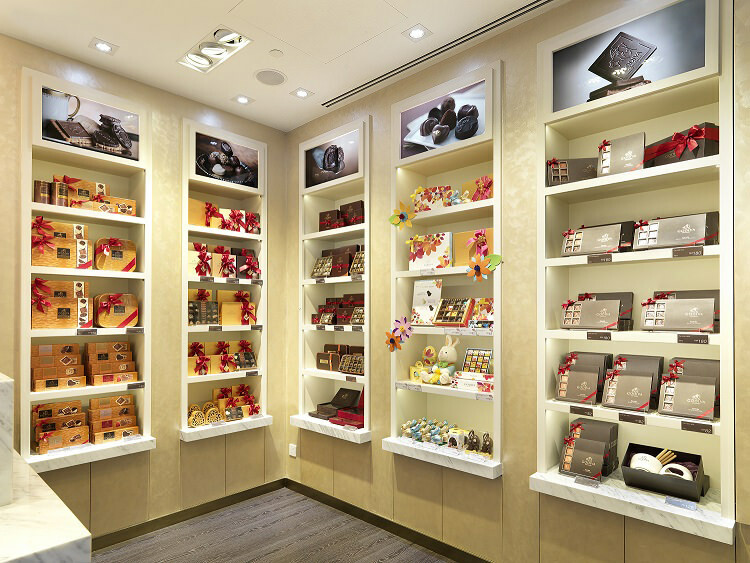 From New York to Paris to Tokyo to Hong Kong, it is GODIVA Chocolatier that brings the best of Belgium to the world.